With the debate raging about whether you have to be using Cashflow Modelling software to undertake pension transfer business, it’s not surprising that some advice firms who have never used Cashflow Modelling are starting to become curious. How do you go about choosing a cashflow modelling tool from the many options available on the marketplace? What are the differences between them, and how do you know what’s right for you, your business and, ultimately, your clients? 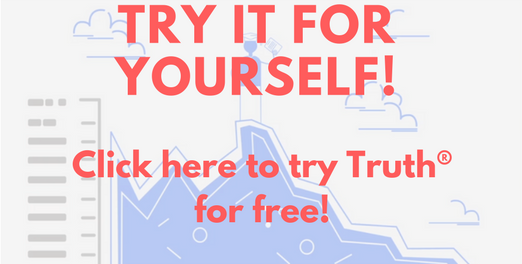 You should definitely have a free trial (if available)… but nobody has the time to trial a dozen different pieces of software. Here’s 5 essential questions we think you be asking yourself when choosing which cashflow modelling tool or tools to add to your shortlist, so you can spend more time seeing clients! 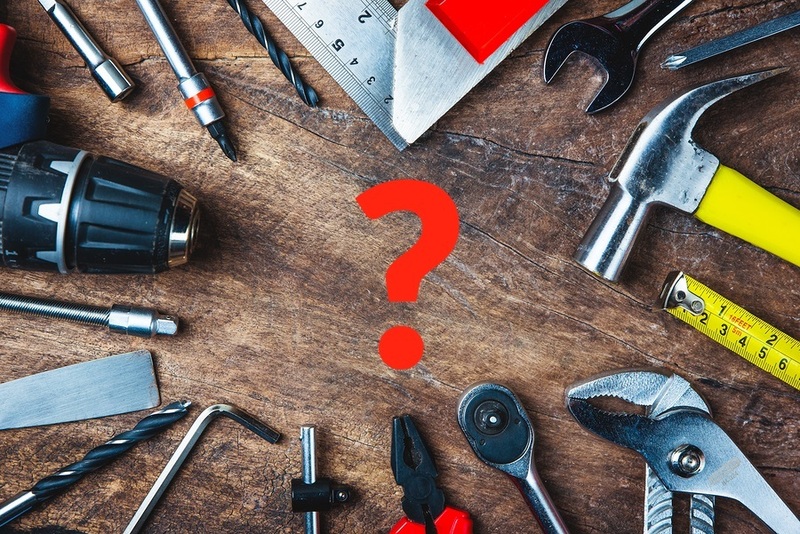 1 – What kind of tool do I need? Some cashflow tools focus on answering specific questions in a very straightforward way. Others are more “holistic”, and give you the ability to model highly complex cases and answer very specific, bespoke problems. Should I transfer out of my DB pension? 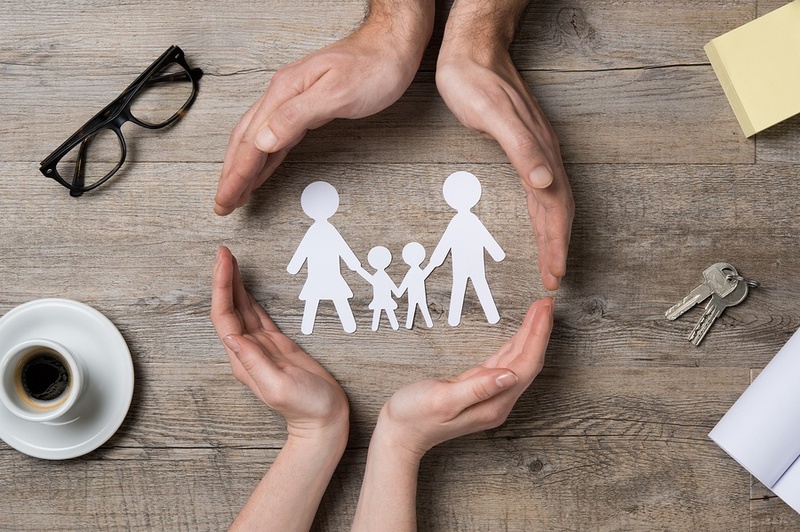 Do I need additional life assurance? Then perhaps a simple tool, which allows you to give them a simple answer is all you need. If, on the other hand, your clients have more complex needs, you may find that a simple tool just whets your clients’ appetites. They may then ask questions your simple tool can’t answer. Do you need two cashflow tools – one for simple cases; another for complex ones? Can one tool offer the flexibility to provide for both types of clients? 2 – Who will be using it? Bear in mind that different staff may use different aspects of the tool – administrators might complete fact-finds; paraplanners might prepare for meetings; advisers might see clients… If a number of staff will be using the tool, it makes sense to pick one they will all be comfortable with. By all means delegate the research aspect of the decision to a single member of staff, but it’s essential that the tool you choose should be something everyone is happy with – from data entry right up to the client meeting and beyond. Choosing a tool that only works for some, but isn’t a good fit for your business as a whole, could be a costly mistake in the long run. If you can have a demonstration, make sure all relevant staff are available so they can ask the questions which will affect their day-to-day interaction with the tool. 3 – Who’s pulling the levers? Some tools are more “black box” than others: calculations are carried out by mysterious gremlins hidden behind-the-scenes. You have only limited access to the assumptions being used, and the tool makes assumptions for you. Some tools give you control over absolutely everything. There’s inevitably going to be a trade-off between simplicity of use and how much control a tool gives you. If a tool makes assumptions on your behalf, you really need to know what’s going on behind the scenes. Are these assumptions reasonable, reasoned, and in-line with your way of thinking? Ask the provider which assumptions you have control over and which you don’t. Make sure you understand the key assumptions which can affect a client’s cashflow. All the relevant people within your firm will have passed exams that ensure they know the intricate calculations and tax implications of products and income. Don’t blindly assume that all tools are correct. Do some simple tests to prove to yourself that the calculations are accurate and when you’re confident, you can trust the model. Simulate income/sales/withdrawals/contributions/rates/frequencies and question the impact on the model. 4 – Do I/my staff/my clients “get it”? This is perhaps the most important aspect of choosing a cashflow modelling tool: you need to be able to understand the tool. If you can’t understand how it works, how can you hope to explain it to a client? In an ideal world, the tool should be so transparent that it requires no explanation, but there’s nothing worse than a client asking you a question you just can’t answer during a meeting. But as well as simply understanding it, you need to buy in to the concept behind the cashflow. More importantly still: so do your clients. The cashflow should be a “big reveal” moment – you’ve built up to it pre-meeting, and now the clients are seeing the rest of their financial lives presented to them in a way that should be new and exciting to them. If their response is to stare blankly at the screen and ask “so what”, is the tool really working for you? The relevant people should put themselves through the tool. Look at your own situation – does it feel right? What opportunities arose from seeing your own model and will you make decisions that will impact on your future. Has it answered all your questions? 5 – What kind of support is available? It’s vital that, whatever tool you choose, you have access to whatever support and training services when and where you need them. Does your chosen provider offer training? Do they offer online or telephone support? Is there a price for this? How often is the tool updated by the provider? Working out how to choose a cashflow modelling tool is hard enough the first time around – it’s not a decision you want to be making twice. If you choose a tool, you need to ensure that the provider offers the training and support you need to get all staff up-and-running as quickly as possible. Is the tool being updated regularly? Are there innovations? Does it keep up with legislation promptly? If at all possible, make use of any free trial periods available. There are some fundamental differences between the way in which some of the most popular tools deal with such fundamental things as expenditure and tax. You won’t know if a tool is the right “fit” for you and your business until you’ve tried it. Try arranging a meeting with a long-standing, trusted client. Tell them the tool you’re going to be using is something you’re trying out, which you hope will allow you to enhance the service you can provide to them. You should look at both the input and the output of the tool – i.e. data entry and on screen/printed reports. Do these “make sense” to you? It isn’t a question of how to choose a cashflow modelling tool, but more how to choose the right software for your staff and your clients. You need to choose a tool which makes sense for your business, with a mentality and a logic you can understand and relate to, and which ultimately helps you to provide improved outcomes for your clients.